Preventative maintenance is a critical part of mold remediation. The fall season is a time when you can expect constant rainfall and howling winds. Unfortunately, these conditions can lead to leaking roofs and rampant mold growth. Your Glen Burnie home shouldn’t have to suffer these damaging problems. How can you clean up any mold that you find? Keep reading to find out more about mold remediation measures. Inspect your roof a few times over the course of the year, especially as the seasons change. However, now that we are over a month into autumn, the weather is, for the most part, noticeably different. Mold enjoys lurking in kitchens, basements, bathrooms and laundry rooms – anywhere there can be high levels of humidity in an enclosed space. But did you know mold can also thrive in your attic or on your roof? If you discover that your home have been taken over by mold, call North Arundel Contracting! What else can you do to slow down and eventually kill off the mold in your home? Make sure your home’s ventilation system is up to par. Deal with any roofing issues you find immediately. Replace roof shingles that are starting to curl or have already decayed. If your roof flashing has come undone, fix it. Also, if the fascia on your home’s exterior is wearing down, replace it. Preventative maintenance is a critical part of mold remediation. While you may not initially think of it, if you have a regular schedule for getting your roof inspected and repaired, it can save you money in the long run. You can trust professional roofers to make the proper inspections and point out any problems they see. Don’t forget to clean out your gutters! When your gutters are fully functional and free from debris, they’ll redirect all the water buildup from severe storms and keep it away from your home, ensuring both you and your family stay healthier longer. 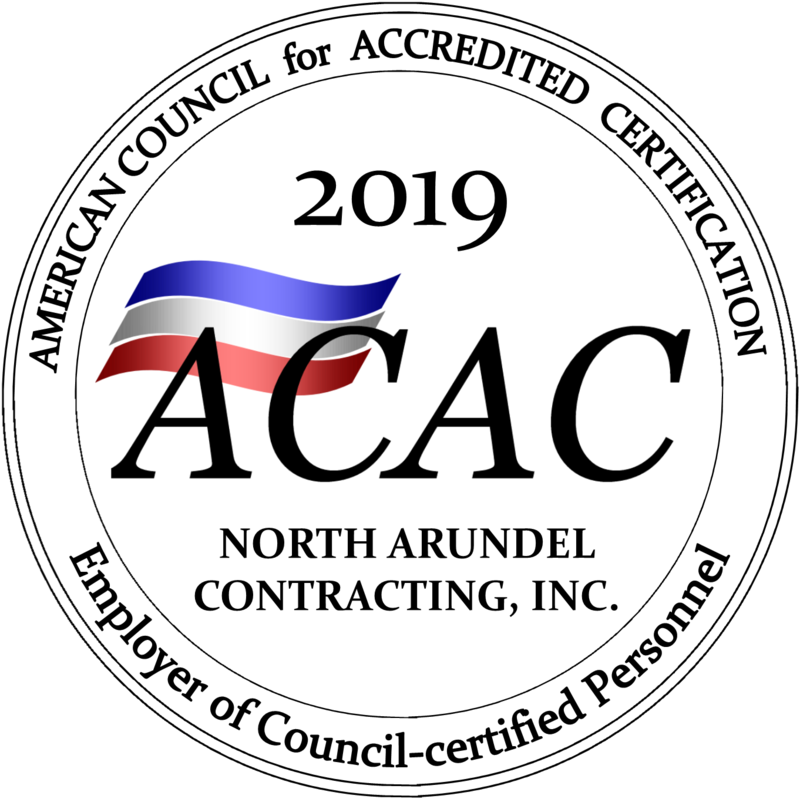 MOLD REMEDIATION SERVICES IN GLEN BURNIE AND BEYOND FROM NORTH ARUNDEL CONTRACTING! This entry was posted on Friday, November 3rd, 2017 at 2:26 pm. Both comments and pings are currently closed.